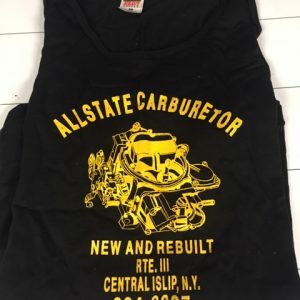 Allstate Carburetor Shirt Short Sleeve Polo. 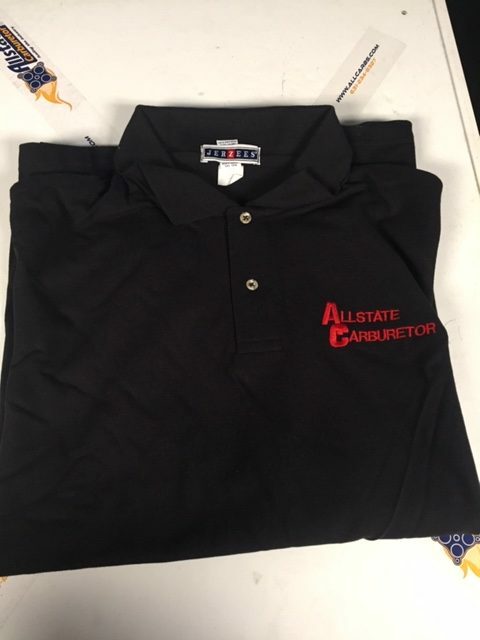 Black Short Sleeve 2 button Polo Tee Shirt, with embroidered Logo on the Left Chest. 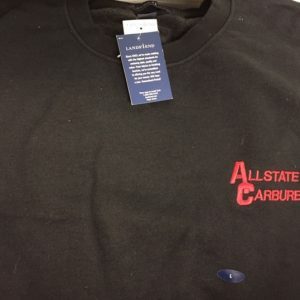 Only Sizes left are Large.